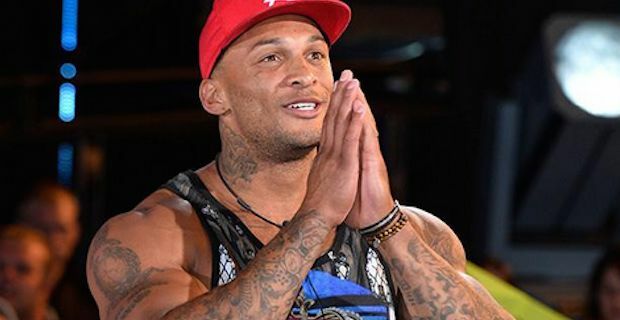 Last night we saw the first eviction from the Big Brother House and it was David McIntosh that had the distinction of heading out the door first. He was nominated along with fellow housemates Gary Busey, Kellie Maloney, Claire King and James Jordan but lost out when push came to shove, David was asked to leave. Immediately upon leaving the house, Emma Willis got McIntosh's thoughts on his eviction and the former gladiator said "I'm upset. I thought there were a few people coming out, it's just me! We actually all thought there were gonna be three people coming out but I'm good, I'm fine. I am a competitive man but it doesn't matter." After he had a little bit more time to take it all in McIntosh admitted "Oh my God, it’s totally different to what I imagined. Big Brother is playing mind games all the times. We’re all having fun. I think there were three people, mainly from America, who people argued with, I enjoyed every single bit of it, it's crazy in there!" I don't think that McIntosh will be feeling down for too long though in fairness as he is the envy of red blooded males everywhere as he heads off home to his stunning fiancé Kelly Brook. Kelly opened up recently about their wedding plans saying "We talked about running away and doing it in Italy, but I keep changing my mind. I think we’ll have a big English, Wigan wedding. Our Big Fat Wigan Wedding!"